DHA, Natural and Cosmetic Bronzers blend together for a deep immediate and delayed bronzing result. 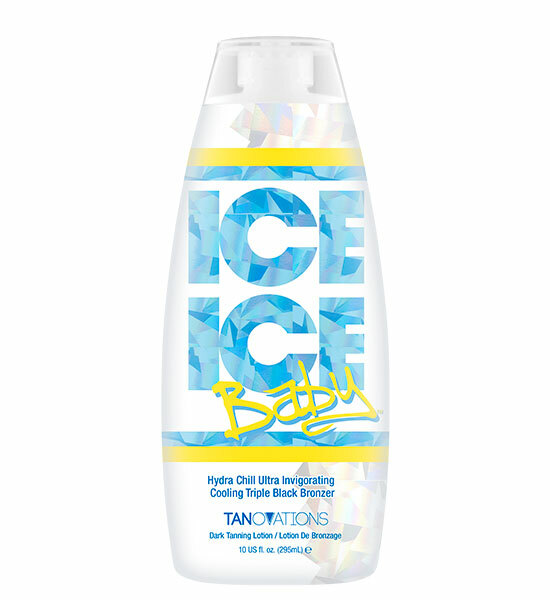 Cooling agents reduce sweating while keeping you cool during your tanning session. Cranberry & Pomegranate Extracts – Super fruit anti-aging antioxidants that fight free radical damage. Macadamia & Almond Oil – Extremely hydrating and skin softening oils. Wheat Proteins - Tighten the skin instantly.